Recycling and upcycling is not only thrifty these days, it’s trendy too. If you have access to wood pallets (many stores give them away free!! 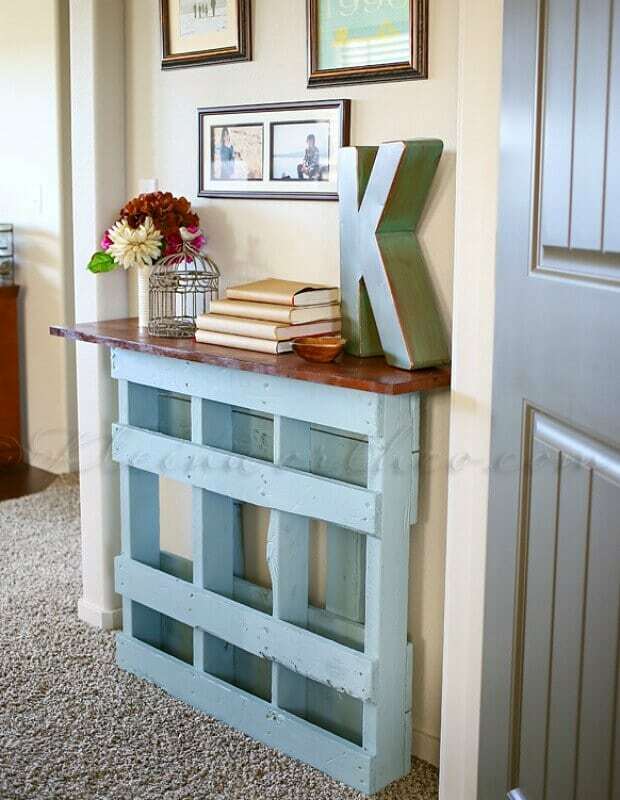 ), boy have we got great news for you: we’ve rounded up 23 awesome DIY wood pallet ideas. You’ll be crafting up pallet walls, sofas, beverage stands, clocks, and so many different things. The only downside is trying to decide which of these awesome inexpensive projects to start with first. Keep the kids busy with these 12 Awesome Indoor Activities for Kids. Stuck indoors? Check out 11 Awesome Crafts Boys will Love. Get inspired with these DIY Tire Projects! This Pallet Roman Numeral Clock is a great DIY to start with, as it has really clear instructions. 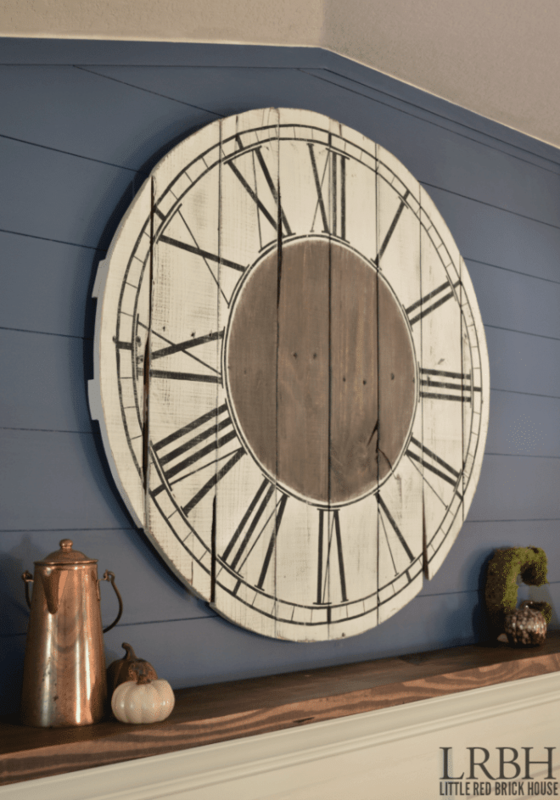 This clock brings a rustic, classy charm to your home. The imperfect nature of this project definitely adds to its charm. You’ll need 8 pallet boards, a couple of 1×3” boards, screws, paint and stain in order to get started on your own wood pallet clock. This pallet wall makes a great accent, bringing a bit of texture and character into the room without costing much at all. 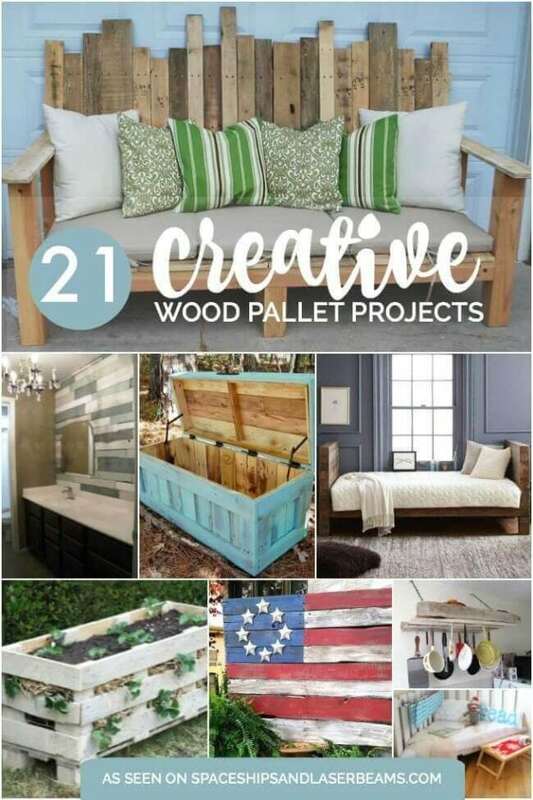 To get started on this pallet project you will need to begin hunting for pallets. The more distressed and wrecked the pallets are, the better! Made from a wood pallet, this DIY idea is especially great for less experienced DIYers, as not too many tools are required. 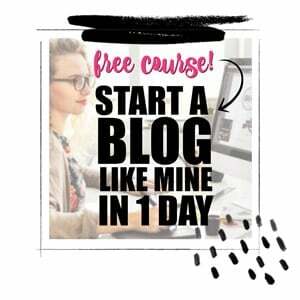 You’ll need: a pallet, hammer, pry bar, saw, nails, tracing paper, tape, carpenter pencil, sharpie, indoor latex paint, one thick paint brush, one thin paint brush, and a free online map outline of the world. Wanting to make an outdoor space a little more usable, but don’t have much square footage? Go vertical with this Pallet Garden idea. For less than $15 and in under an hour you complete this awesome DIY wood pallet garden project. 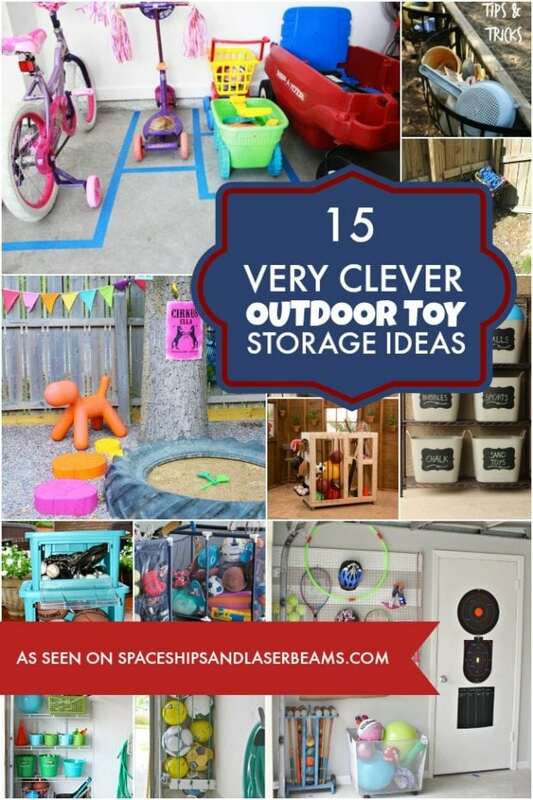 You only need a small pallet (can find free), sandpaper, can of metallic spray pain, L-brackets, wood/deck screws, various terracotta pots and plants. With a few tips and tricks, this tutorial will help walk you through the process of making a pallet bookcase. You’ll do some pallet collecting, measuring, cutting, sanding, and assembling to achieve the finished result. 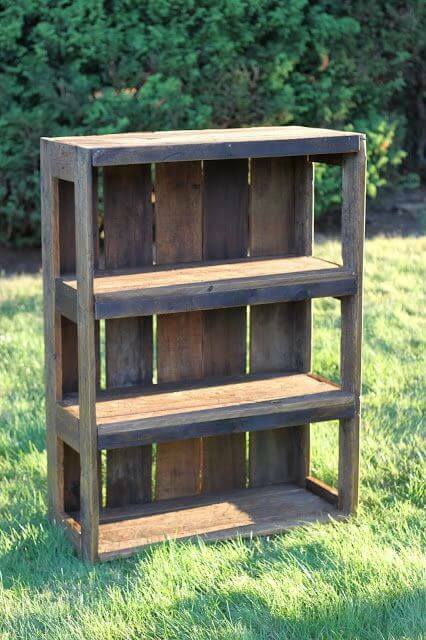 Don’t you just love this pallet bookcase? It’s rustic but extremely practical and easy to put together. 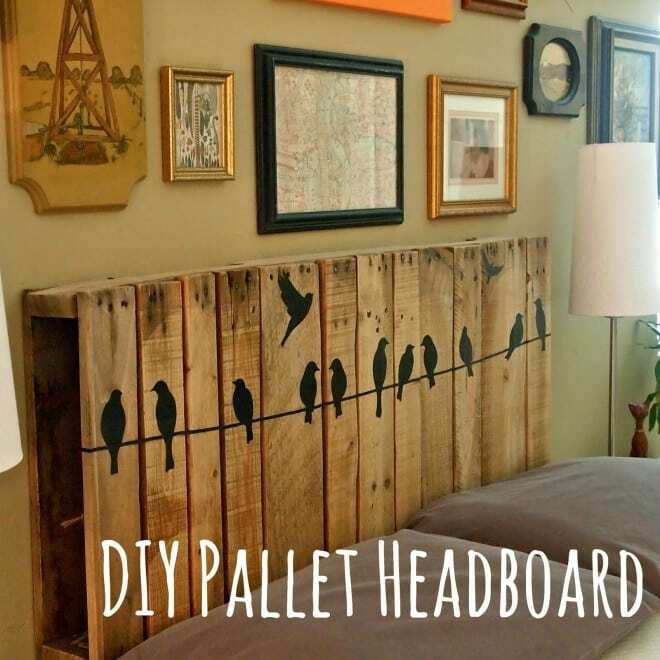 This pallet headboard features a large headboard affixed to 2 x 4s anchored to the wall using screws. Very little had to be done to prepare the pallets—some sanding and cleaning is all. This pallet headboard brings a lovely character to the bedroom, and you can customize the stencil to fit with whatever design theme you’re going with (though I must say, I do like the birds!). The birds are a vinyl add-on, and help the headboard stand out from the similarly colored wall. This is another great space saving idea. 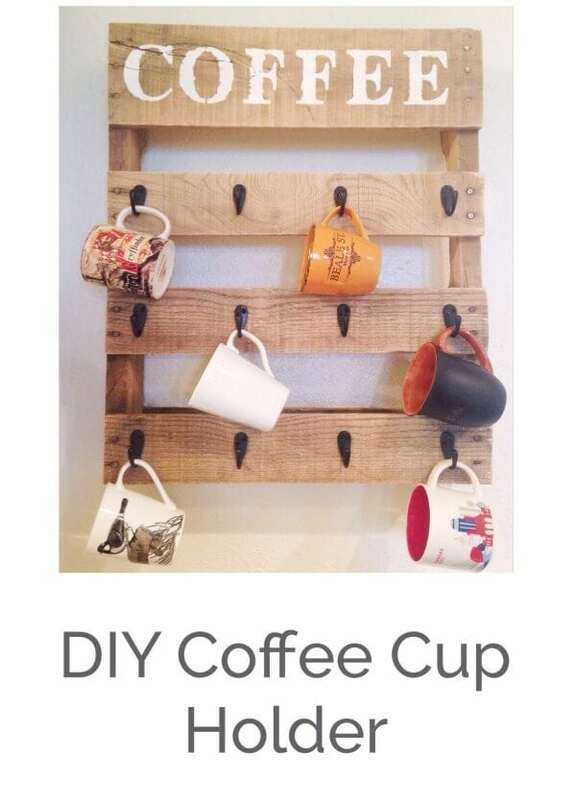 If you don’t have much cupboard or storage space, use the vertical space in your kitchen by hanging mugs on this pallet coffee cup holder. 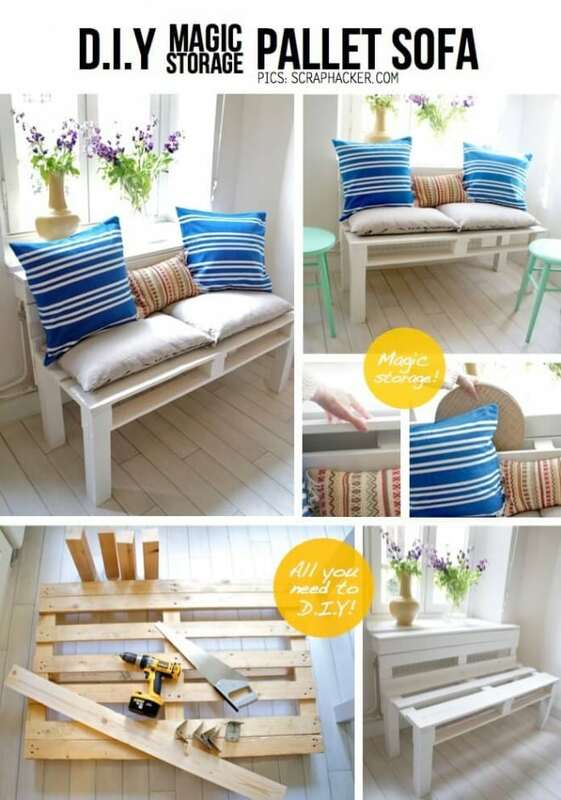 An easy DIY wood pallet project, you can complete this in a day. You’ll use a circular saw and sandpaper to prepare the wood. You can use a stencil and a sponge brush to paint a word (such as Coffee) or design. Add hooks for hanging your favorite mugs. Ever think you’d make your own sofa? I’m guessing not, but this pallet sofa truly is, as they say, magic. Get ready for spring planting with this fabulous potting table made from pallets that will help make gardening a breeze. Be warned, pallet building isn’t always easy. It can be hard work to make free wood usable in a new and beautiful way. But, there is great satisfaction in using your creativity to dream up something new from your home. This potting table is made from half of a palette, leftover window sash pieces, tongue and groove boards, and trim pieces. 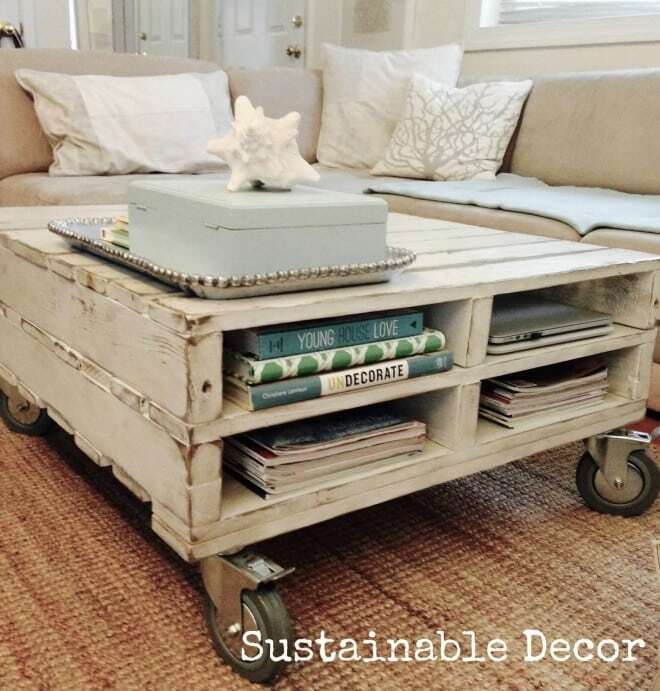 This pallet coffee table is made from three pallets and locking caster wheels. You can follow the step-by-step instructions for building the coffee table, sanding it, painting and staining it, and prepping it for frequent home use. You will love that it has built in storage, making it ideal if you’re trying to minimize clutter around the house. The addition of the wheels makes it so versatile too! A Pallet Console Table like this is perfect for beginners — it’s easy to put together, doesn’t need too many skills or tools to put together, and looks pretty darn professional. We love the look of the chalk paint and gel stain finishes too—another fun DIY element to this pallet console table project. 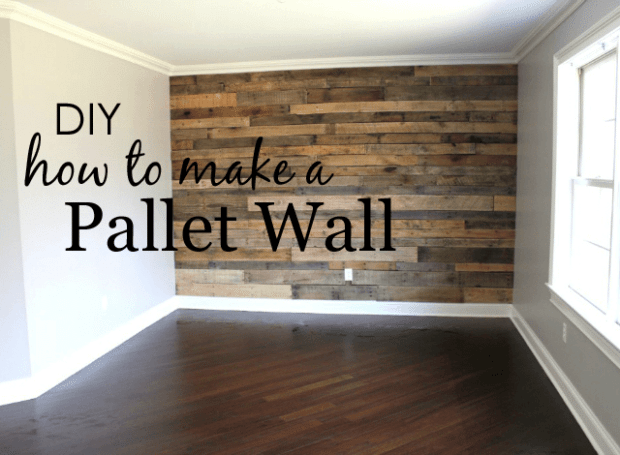 Where will you display this DIY wood pallet project in your home? 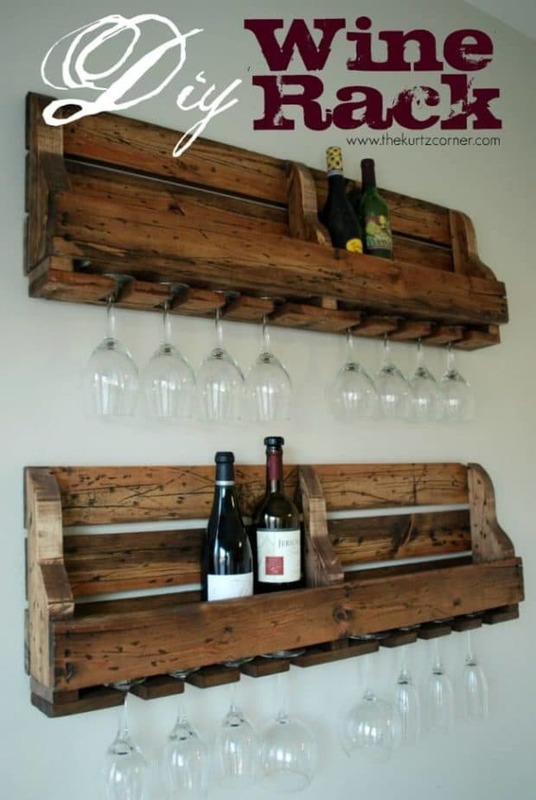 This Pallet Wine Rack would be perfect for a bar area, or just for storage in the kitchen. 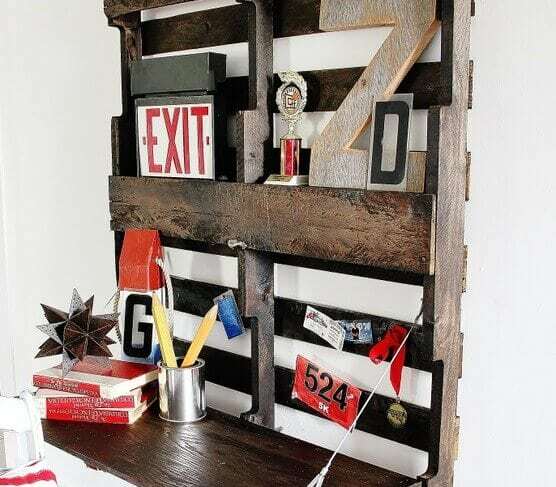 You can make it using one wood pallet, and a variety of tools such as saws, hammer, power drill, clamps, sandpaper and wood stain, plus a few other items like wood screws and wood glue. The hardest part of this project is dismantling the pallet board with a reciprocating side. After that, you’ll have fun distressing your boards with a hammer before staining. Follow the directions for finishing the assembly of what will probably be the most popular décor item in your home. If you want to upgrade your outside area with a few plants and rustic furnishings, then this planter box is perfect for you. The instructions for this one are really clear, which makes it a good project for experienced and new carpenters alike. 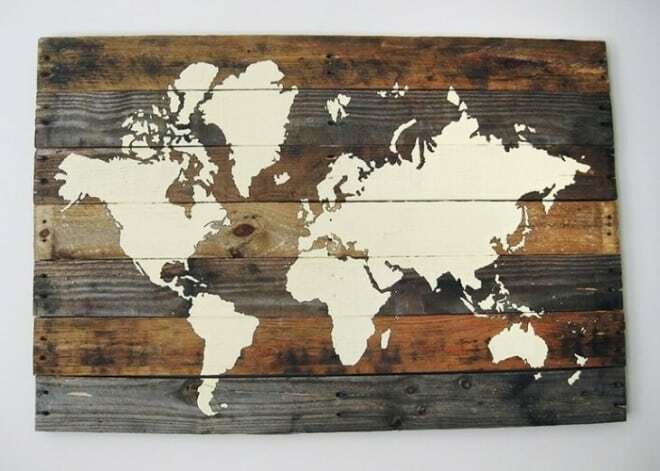 What’s even better is that it can easily be made with pallet wood, making it a pretty frugal DIY! 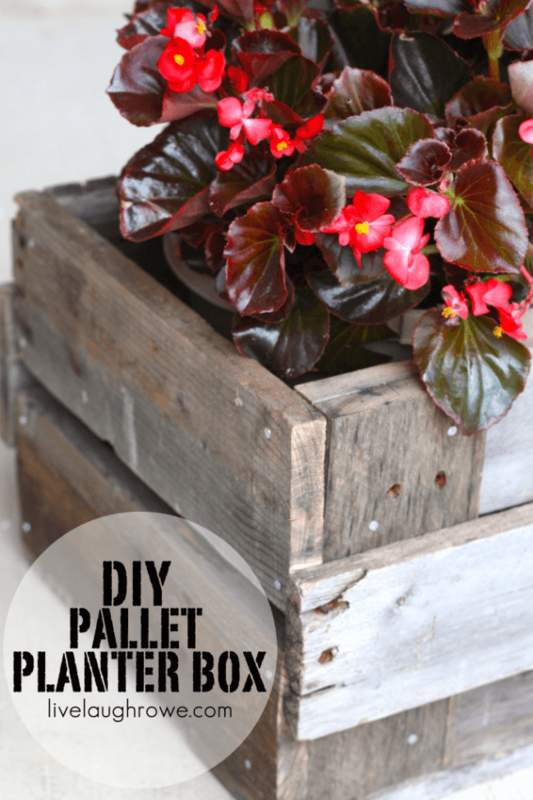 Grab your pallet wood, mitre saw, hammer and nails, and give this pallet planter box diy project a try. 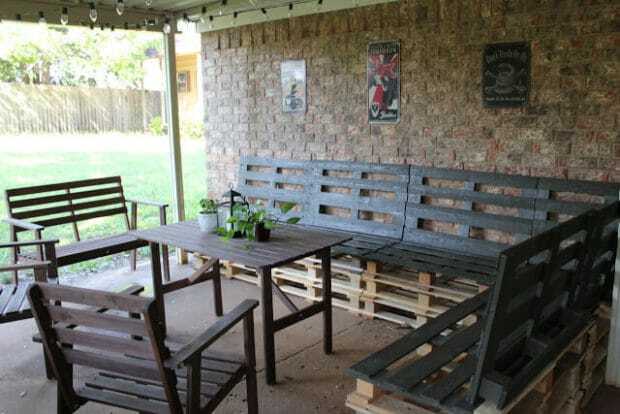 This Outdoor Patio Furniture from Pallets would definitely upgrade any yard, stoop or veranda. 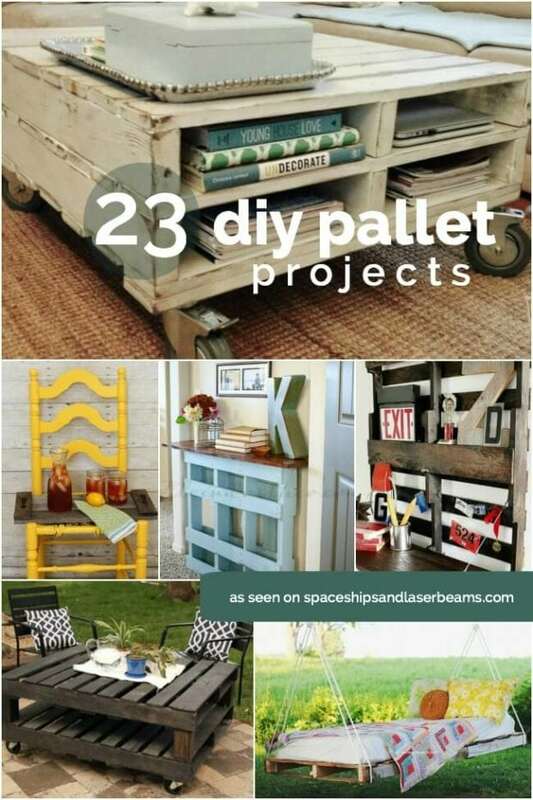 It would definitely be a good first project for a newbie, but you do need a lot of pallets to get started. You’ll also need some creativity, a tape measure, sandpaper, paint or stain and about 6 hours (or less) to complete it. Would you believe this pallet project only cost $40 (less if you don’t paint/stain your pallets). If you’re short on space and cash, but need a place to work, then this Fold-Up Pallet Desk may well be just what you’re after. Bonus—you can build it in an afternoon and it costs next to nothing to make. You will need a piece of plywood, a piano hinge (that’s what makes it able to fold up), a window sash (to keep it closed when not in use), sandpaper, stain, and a few other odds and ends. This is a great project that is ideal for a small space. 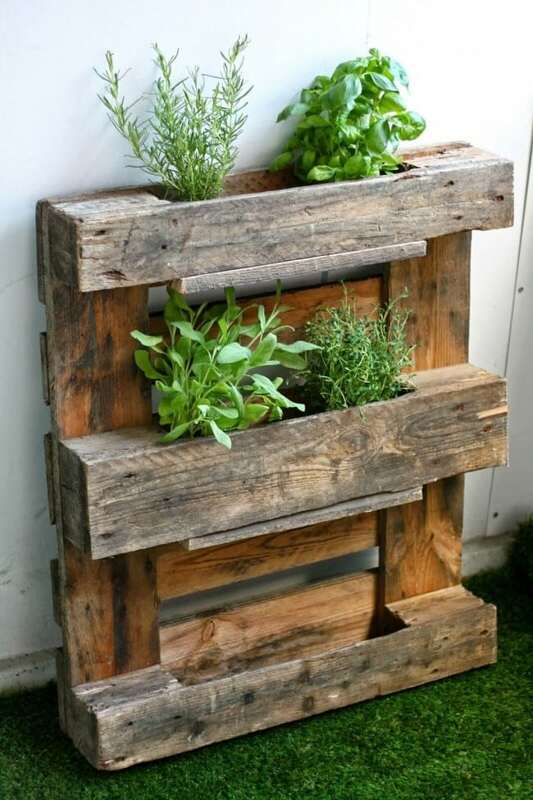 There are so many uses for discarded pallets! 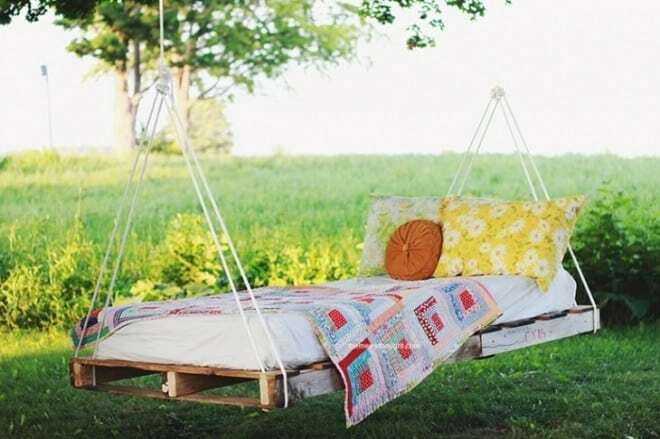 Imagine a long, sunny summer’s day, swinging in the sun on this pallet bed. Sounds like a dream, but you could definitely make it happen (well, we might not be able to help you with the sunny day, but we can definitely help you make the swing bed). This bed is made from pallets, 2 x 4 lumber, rope, mattress or cushion, screws and 2-3 vinyl zippered mattress covers. You’ll also need a drill, saw, and measuring tape. Put in a little work now for a lot of relaxation later. 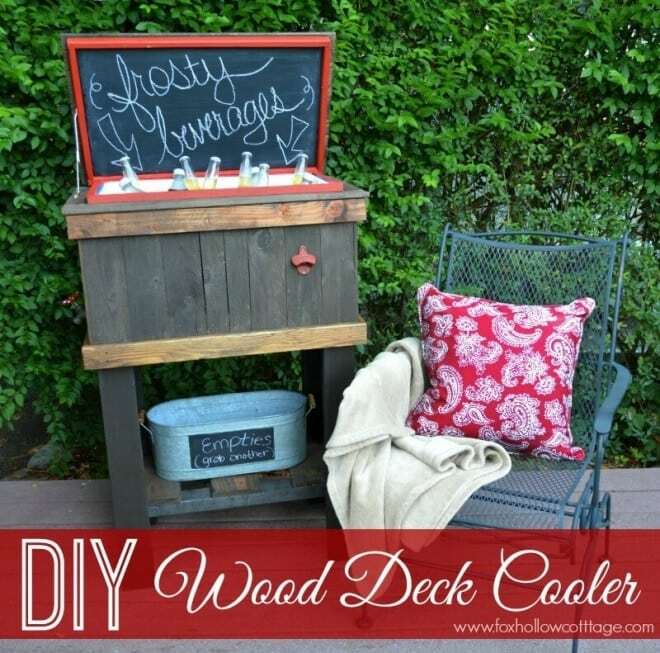 If you spend a lot of time entertaining outdoors, then a Pallet Deck Cooler like this would definitely be worth the effort. You’ll disassemble two wood pallets and use the wood to build this project. The best part is that it is customizable to fit your own sized cooler. When you’re finished building, it’s a definite requirement to celebrate with cold icy beverages of your choice. You won’t believe how easy it is to transform an old wood pallet into a successful herb or flower rack. 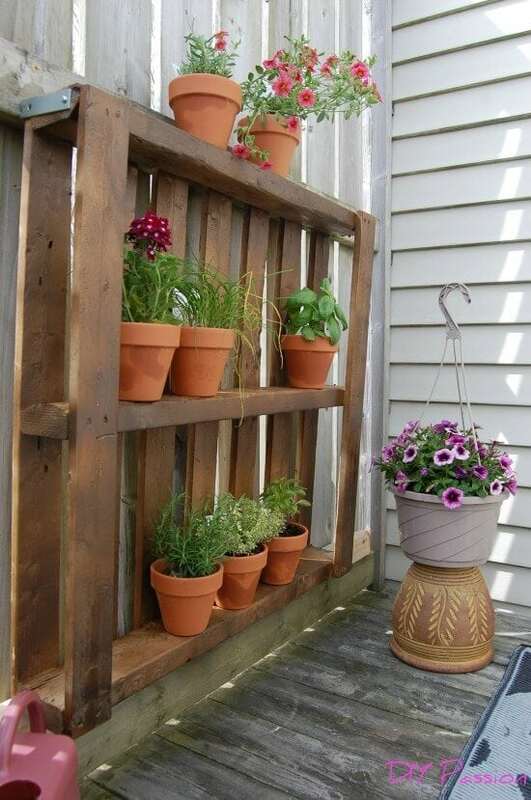 This pallet herb rack is another great way to use vertical space and bring a bit of useful greenery to your outside area. To create your own pallet herb rack, you’ll need a wooden pallet, saw, nails, and some newspaper. Build a planter to help keep your strawberries grow strong and keep dirt from eroding with this simple DIY strawberry planter. 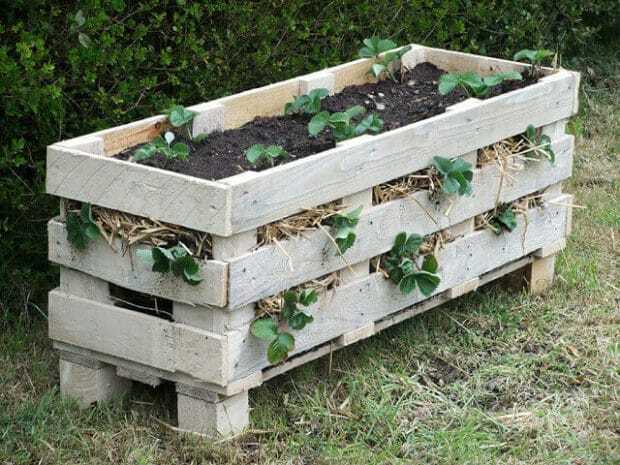 You can see the full written instructions and even watch the video tutorial on how to create this strawberry pallet planter that uses a single wood pallet. The result is a great handmade planter that looks fabulous, was inexpensive to make, and is totally functional. 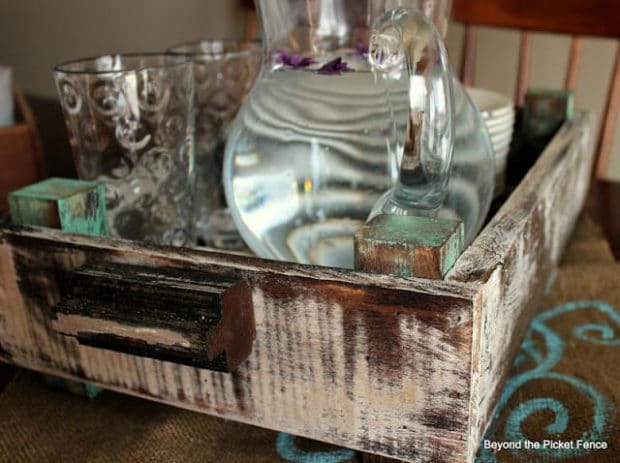 Use your pallet scraps to create this beautiful serving tray to serve up breakfast or add decor to your space. Made from picket fence pieces, a broken window sash, and pallet wood, a nail gun is used to put this serving tray together. A little paint and stain later and you’ve got a serving tray full of character at the ready for a myriad of purposes. 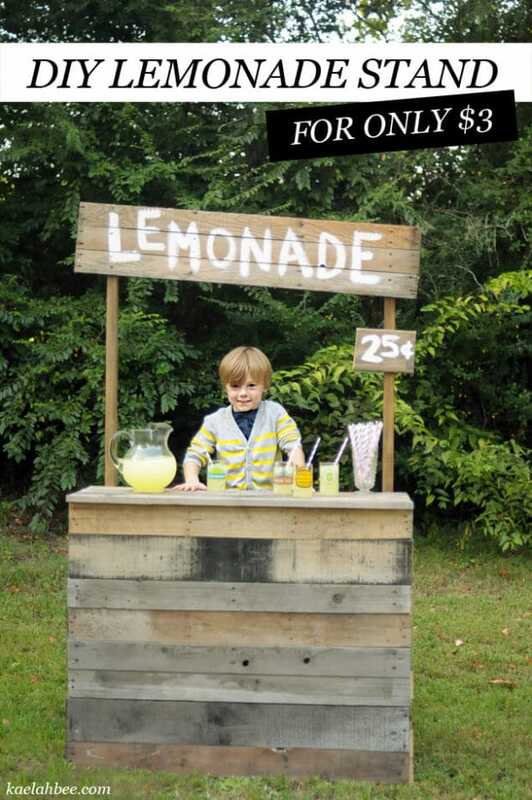 This Pallet Lemonade Stand is definitely the most adorable wooden pallet idea on the list. And for only $3, I’m sold. The project used 100% salvaged lumber. The only expense was purchasing screws and nails. If you’re willing to invest a little time and sweat, you’re sure to be thrilled with the end result of your efforts. This is probably the cheapest and simplest DIY bed out there, so it’s definitely worth trying if you’re on a tight budget. Plus, pallet beds are trendy and cool, making them a fun alternative to traditional beds. 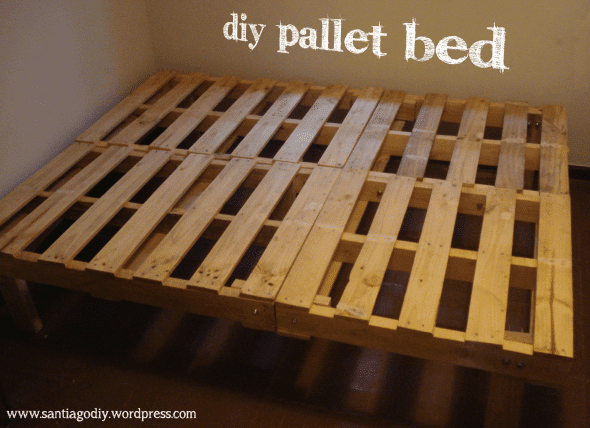 This tutorial shares some of the hard truths to pallet bed projects, such as the time intensive nature of making them (lots of sanding), but also offer some great tips if you decide you are up for the challenge. 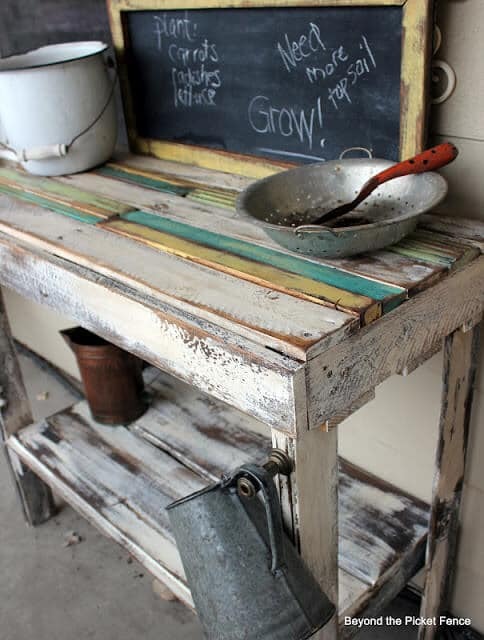 Pallet projects are awesome, especially when they are simple and functional like this pallet serving tray. You’ll need a handful of supplies, namely a mitre saw, pallet, drill, screws and the hardware of your choice. Follow the easy tutorial for cutting the pallet wood and assembling the serving tray. 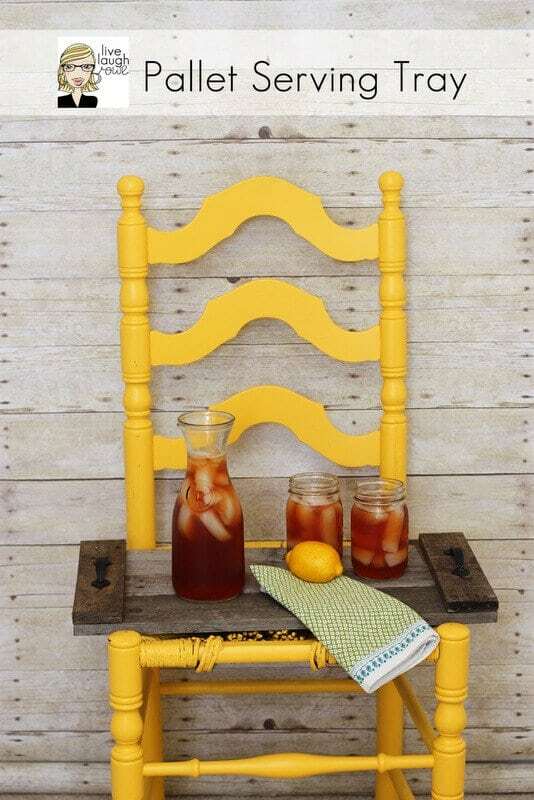 You’ll be serving up sweet tea on this pallet serving tray in no time.